With all the talk about the economy (local, US, global), you really start to wonder how soon will it hit home (if you’ve been fortunate enough that it hasn’t yet)? Many industries are in terrible trouble, i.e. Auto, and this effect is hitting across multiple states, Michigan & Ohio of considerable note. Fortunately for those of us in Pittsburgh, we have it better than most across the United States right now. By no means am I saying we’re doing extraordinarly well, but we’re definitely not suffereing. Many of us are seeing unconditional hiring freezes at our places of employment, but that’s much better to the alternative: fear of tomorrow bring our last day due to a layoff. 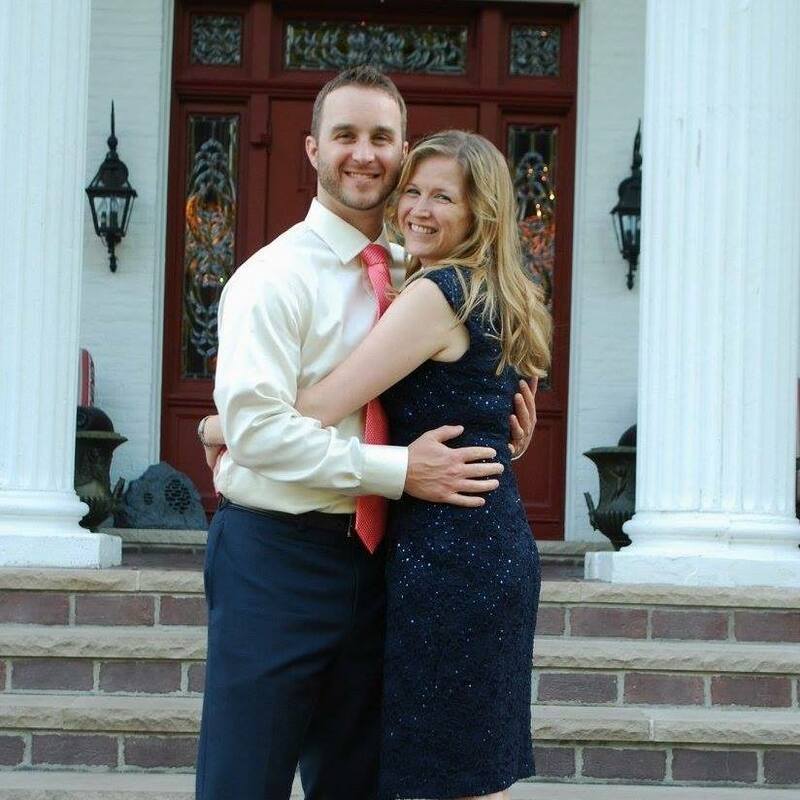 A thank you to RMU Grad Ian Lanning is in order for the following 2 articles. Time & the USA Today both speak of Pittsburgh’s past troubles in the Steel industry as lessons learned, which have allowed The Burgh to reshape business in Western PA. Now we’re a region focused on healthcare and technology, utilizing new ideas in how to sustain operations and even create new jobs, all while the US economy as a whole is slumping. Do you have any thoughts? Are you a displaced Pittsburgher and have a good “outside – looking – in perspective”? 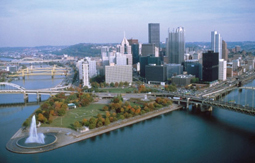 Have you recently just moved to Pittsburgh…thankful you have, or wish you didn’t? With the affordability and creation of new jobs here, I see more Pros than Cons about living in the Burgh…what say you!? Leave a Comment!